Auto counter least count 0.1 mtr. 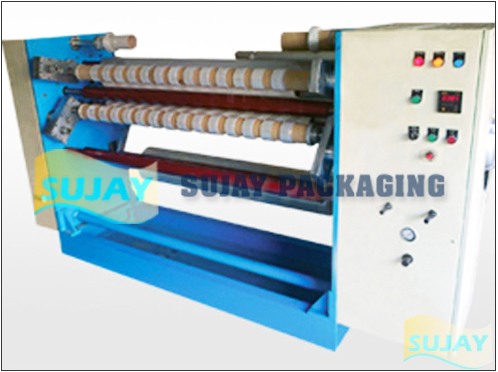 Surface & Center Rewinding System. Max. Dia. 800 mm. Razor Cutting, Crush Cutting systems. From 144 MM TO 1500 MM. Heavy Duty. can Handle wide Range of Materials. Speed 200 M/Min. Center Winding with Auto Turret. Due to machine development, above information may be changed at any time without prior notice. 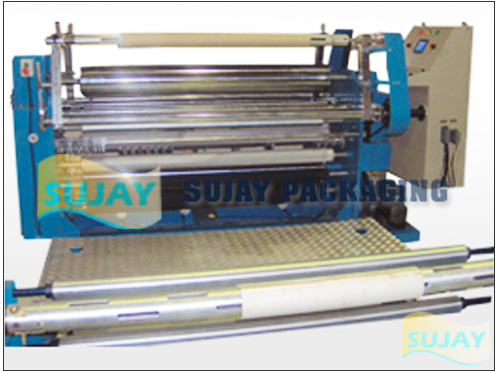 The actual specification of machine according to the quotation.